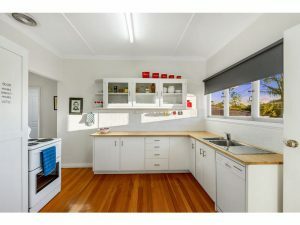 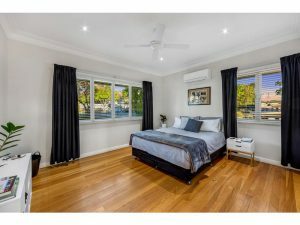 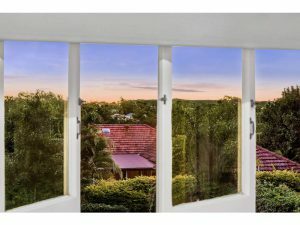 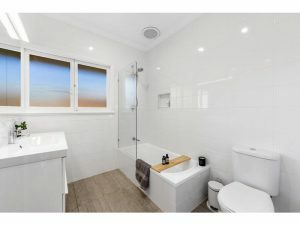 Located in a great pocket of Tarragindi, this one has views of Mt Cootha and potential for city views. 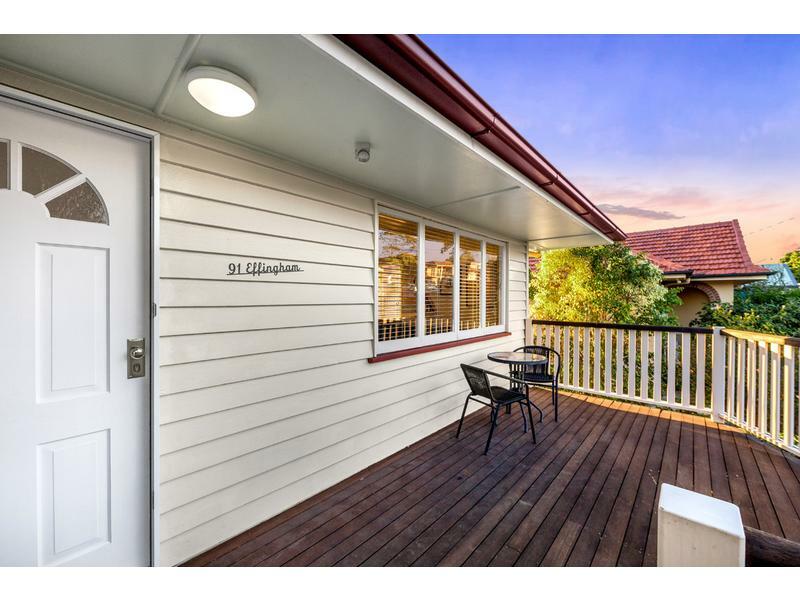 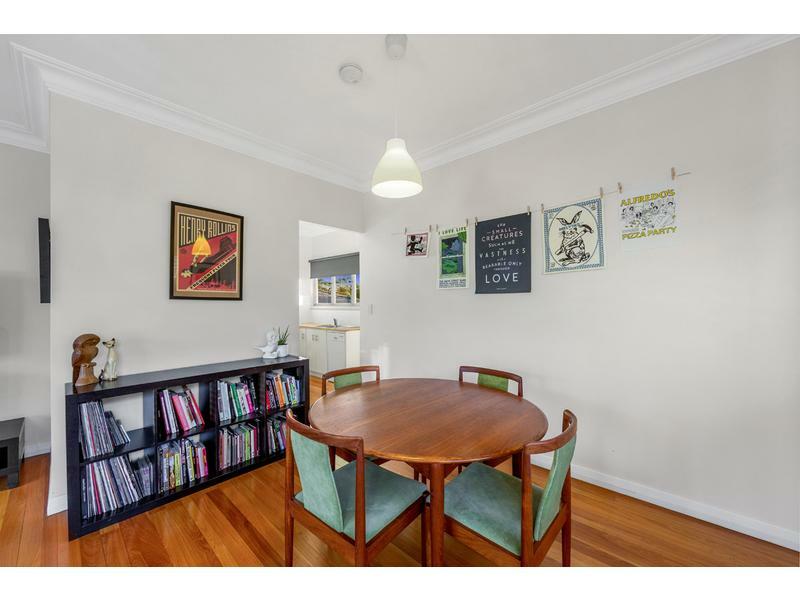 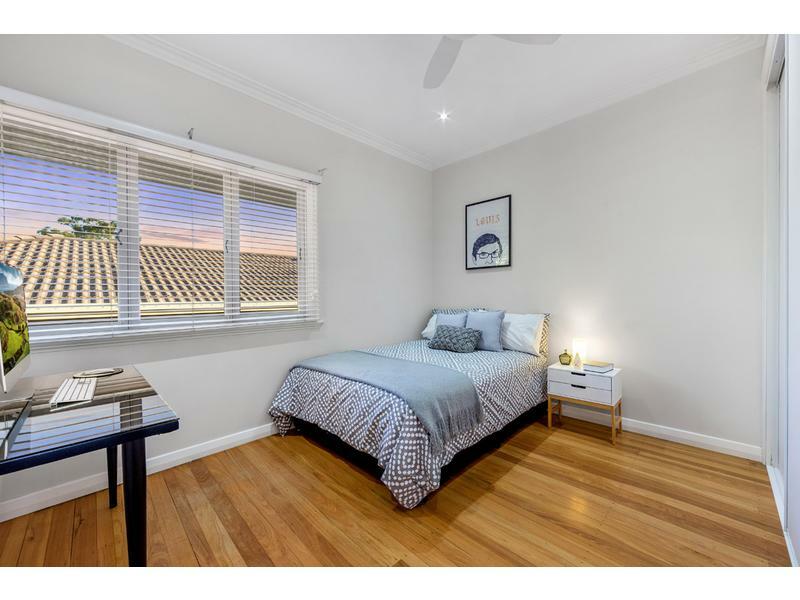 Large block with ample room to extend in a highly sought after area. 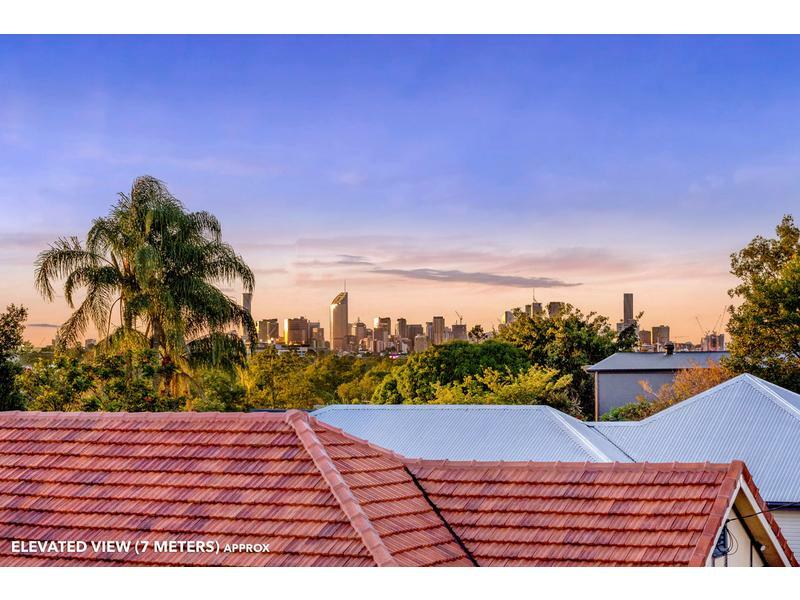 Surrounded by million dollar properties and only 8km’s to Brisbane CBD. 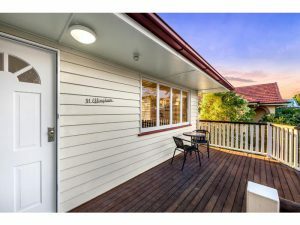 Both popular local schools are very close by, Leaf café, Doctors, Chemist and local shopping all within a short walk. 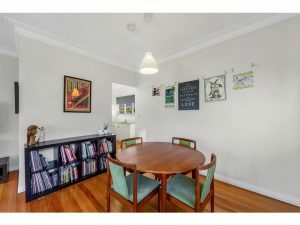 The sellers are very serious about selling their much loved home. 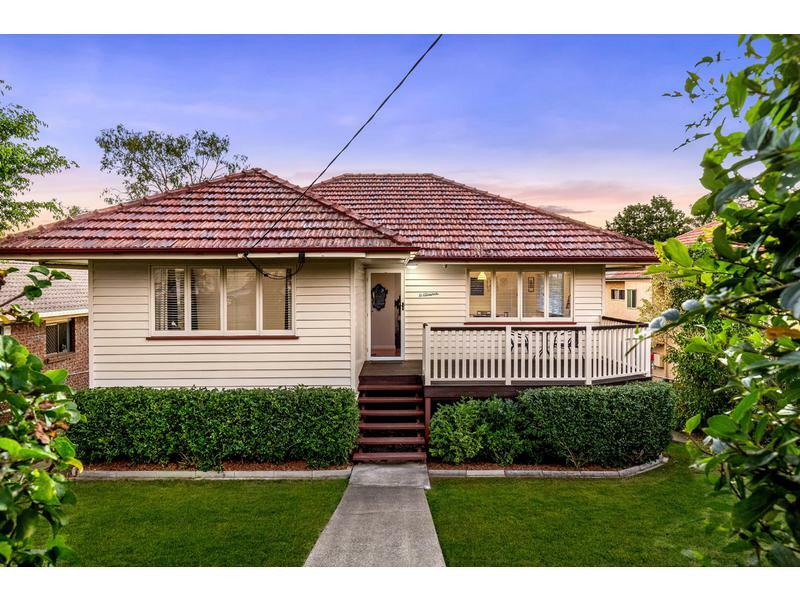 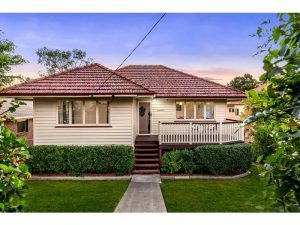 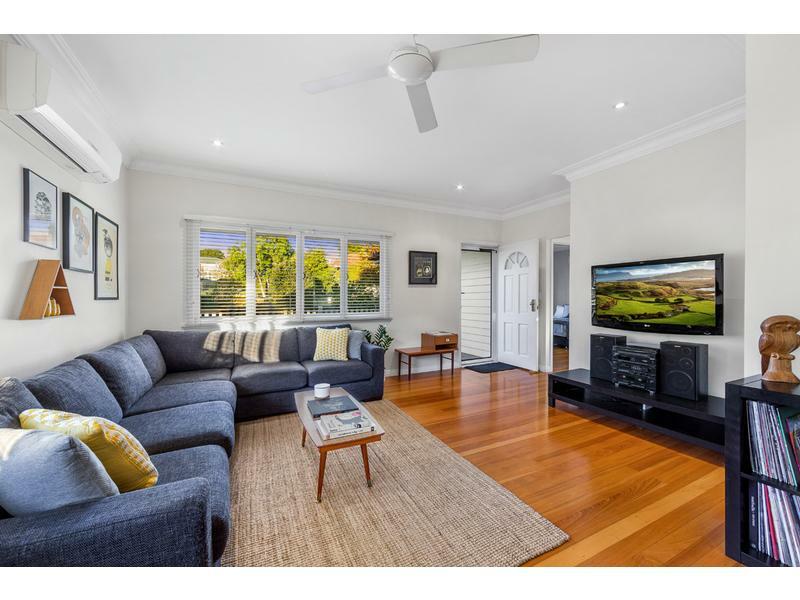 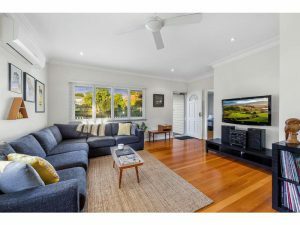 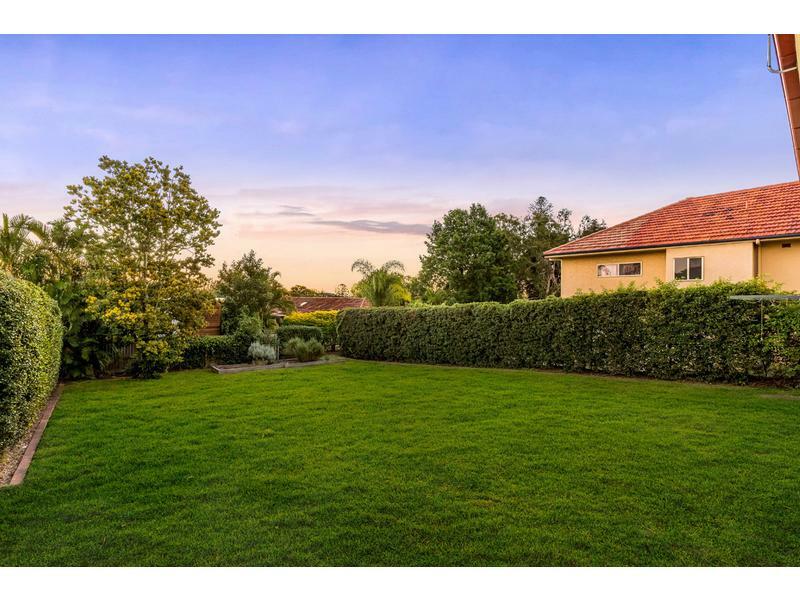 Here is your opportunity to purchase this amazing property in the beautiful suburb of tree lined Tarragindi.